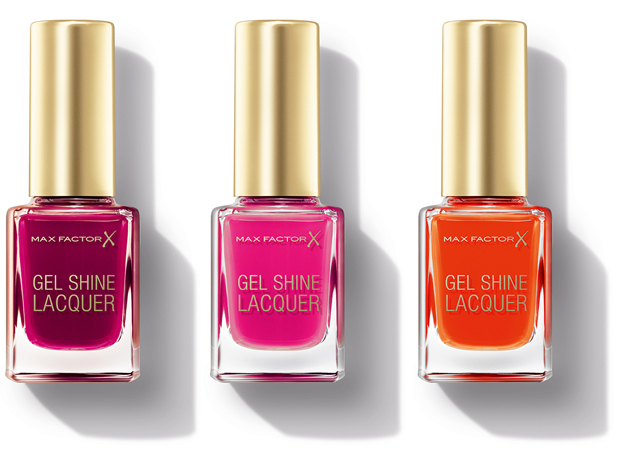 Max Factor launches new makeup products for summer 2014 and I’m talking about a new range of Gel Nail Lacquers along with Skin Luminizer Foundation and Eye Luminizer. 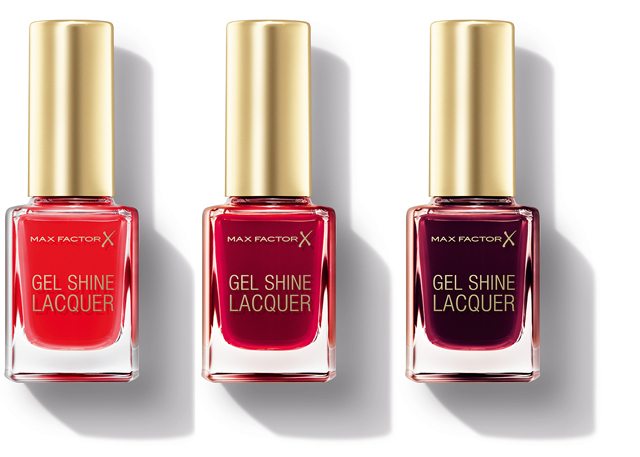 You can already find on the counters the new Max Factor FaceFinity All Day Primer (info, photos) that we’ve talked about earlier this year, along with the new CC Sticks. 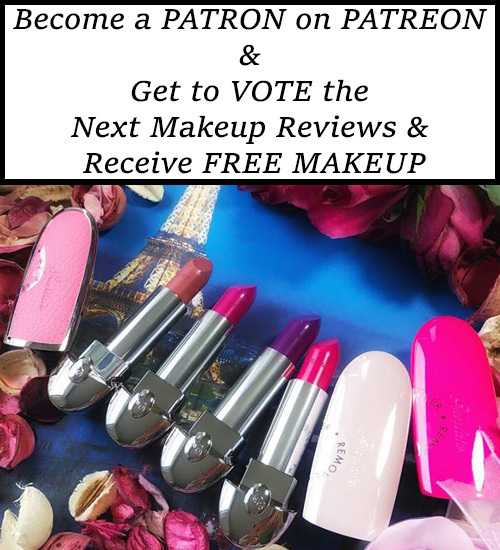 I’ve already got some of these new products and I can’t wait to try them out in the upcoming days but until then I will post a quick preview with swatches and close-up photos for all the new shades. Take a look after the jump to find out all the details. 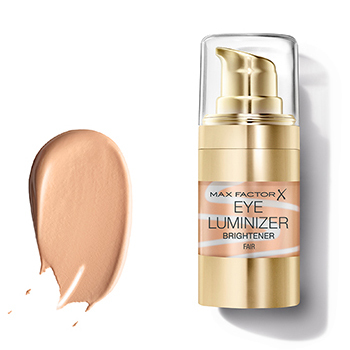 Max Factor Skin Luminizer Foundation and Eye Luminizer Brightener each contain an innovative swirled formula packed with subtle skin luminizers that deliver a beautiful luminous finish with added skincare benefits. The pearl pigments brighten skin tone for instant radiance while the elastomers in Skin Luminizer Foundation create “windows” in the skin through which light can be reflected back, creating a luminous and wide-awake effect. Research shows that with luminizing foundations, there is a compromise on the finish with women finding it either masks the skin completely or look appears dull in comparison to the desired effect. 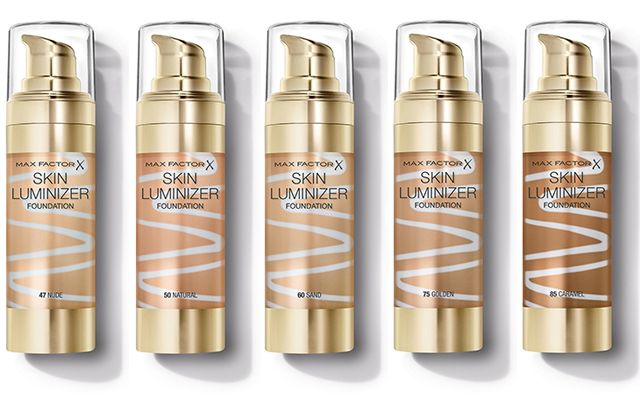 With Skin Luminizer Foundation, the formula has been created to deliver subtle radiance with a lighter coverage that still evens and perfects skin-tone and imperfections. Designed specifically for the delicate under-eye area, Eye Luminizer Brightener is the second step to a total radiant complexion as it features a lightweight, yellow-toned formula that instantly brightens by colour correcting purple tones that often create the look of dark circles. Containing the same hydrating vitamin complex as the foundation, it also boosts tired under-eye skin and addresses the appearance of fine lines using special blurring ingredients. The Colour Corrector Sticks, with an easy to use, blendable formula, answer many women’s desire to neutralize everyday imperfections. Women can blend away the appearance of redness; dullness; under-eye circles and dark spots (with two separate ‘sticks’ to suit different skin tones), plus there is a colour corrector to enhance, bringing light and luminosity to the face, which is a prominent SS14 beauty trend. 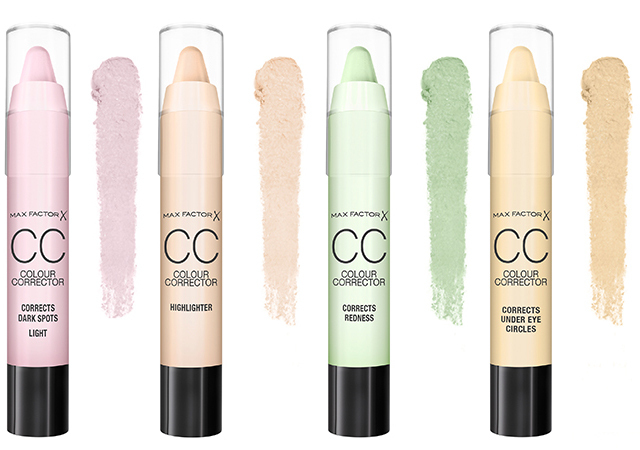 Used together, these expert colour correctors work hand-in-hand with the recently launched CC Cream to create a professional finish flawless skin look. The Revitalizer (Purple) – counteracts sallow and yellow areas, banishing dullness. The perfect colour corrector for people who have a bit too much yellow in their skin. The Brightener (Yellow) – neutralizes purple tones such as under-eye circles. Counteracts lilac or purple to blue undertones. The Balancer (Pink) – evens out dark spots in lighter skin tones. Counteracts blue tones and brightens. The Balancer (Peach) – evens out dark spots in medium skin tones. Counteracts blue tones and brightens. The Illuminator (Highlighter) – softly reflects light and illuminates the face. Don’t forget to check back later to see my new article with swatches and close-up photos of the new products. 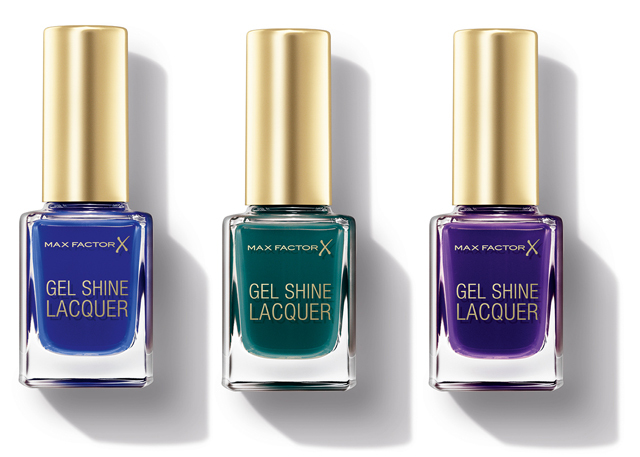 Are you thinking about any of these products yet? 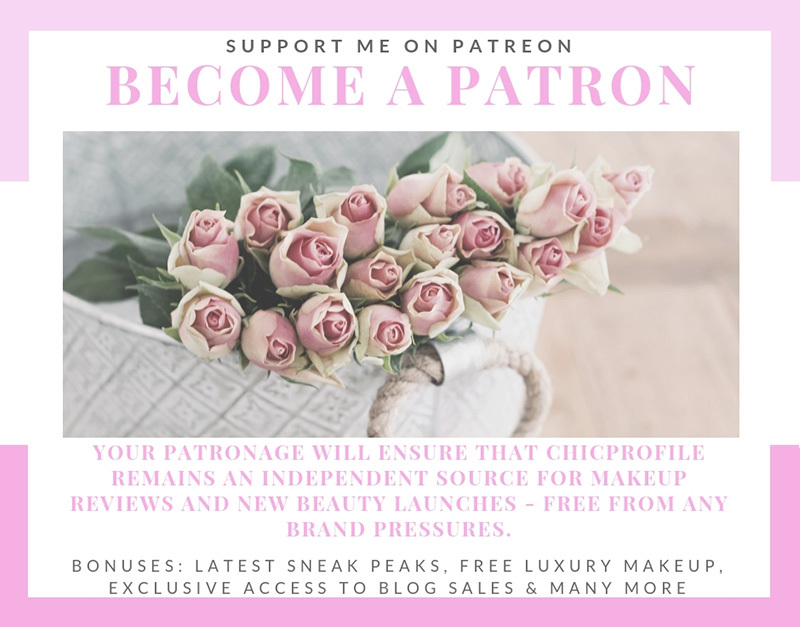 The color correctors look interesting!